After a break for some seasonal chocolate, Talking Pictures is back this week with another stellar line-up. 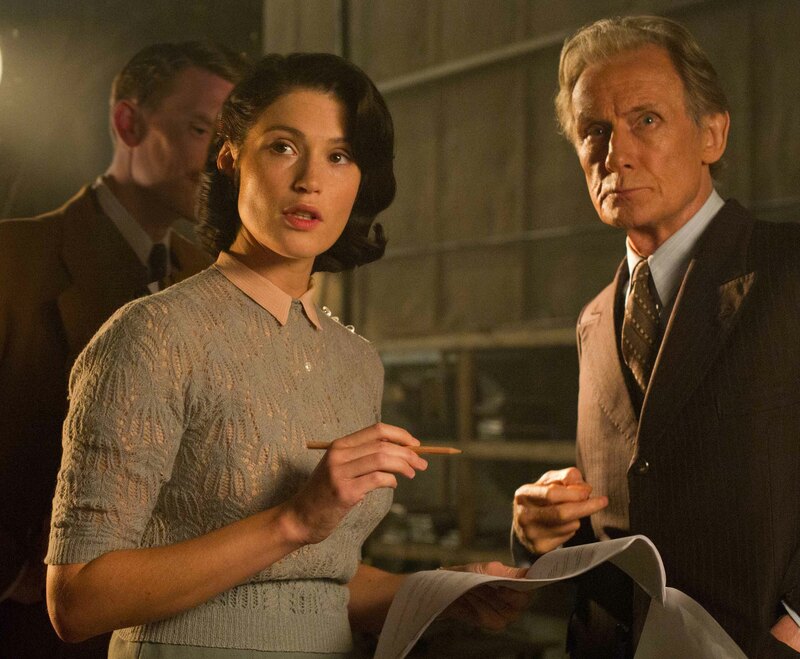 British wartime drama, Their Finest, is in the spotlight, with its star, Gemma Arterton, answering the questions in The Big Interview. Also out this week is modern day vampire story, The Transfiguration, and the film with the longest title – so far – this year. The Happiest Day In The Life Of Olli Maki. This week’s DVDs are based on true stories. Tom Hanks takes the title role in Clint Eastwood’s Sully while Nate Parker writes, direct and stars in The Birth Of A Nation. Plus there’s the new top five at the British box office and the latest movie news headlines. All in 20 minutes!